Professor Blyth is a Senior Advisor in the Knowledge Exchange Division at The Sax Institute, Sydney, Australia, and also Professor of Public Health and Pain Medicine at the University of Sydney. 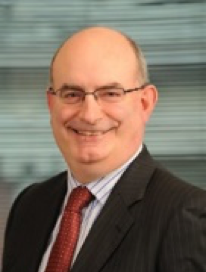 Professor Blyth is an experienced Knowledge Broker, and has worked extensively in brokering over 50 rapid reviews of evidence with policymakers at a range of government and non-government organisations. She also trains new knowledge brokers at The Sax Institute. You can find out more about her research on her university webpage. 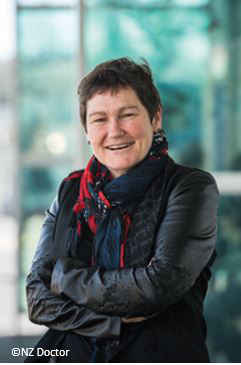 Professor Kerse is is a GP in Auckland, Professor of General Practice and Primary Health Care, and Head of the School of Population Health, University of Auckland. 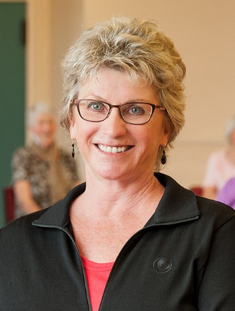 Her research focuses on caring for older people, especially in the areas of falls prevention and physical activity. You can find out about her research on her university webpage. 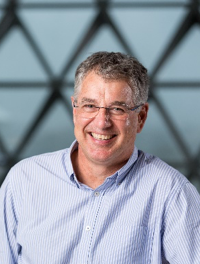 In October 2011, Professor Wesselingh took up the position as the inaugural Executive Director of the South Australian Health and Medical Research Institute (SAHMRI). He has also been appointed as the Infection and Immunity Theme Leader for the institute. Professor Wesselingh was Dean of the Faculty of Medicine, Nursing and Health Sciences at Monash University from 2007-2011. He undertook his undergraduate and doctoral training at Flinders University/Flinders Medical Centre in South Australia and his post-doctoral training at Johns Hopkins in the United States. Professor Wesselingh is an Infectious Diseases Physician and researcher in Neurovirology, HIV and vaccine development. He has consistently worked towards the integration of high quality medical research with health-care delivery, leading to improved health outcomes for Australia and the poorly resourced countries of the region. 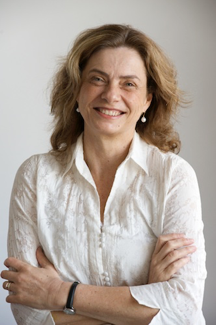 Associate Professor Sonia Wutzke is Head of the Analysis and Evaluation Division of the Sax Institute. In this role, she leads a team of data analysts, evaluators and epidemiologist to drive the use of evidence to better understand the design, value, impact and outcome of health policies and programs. 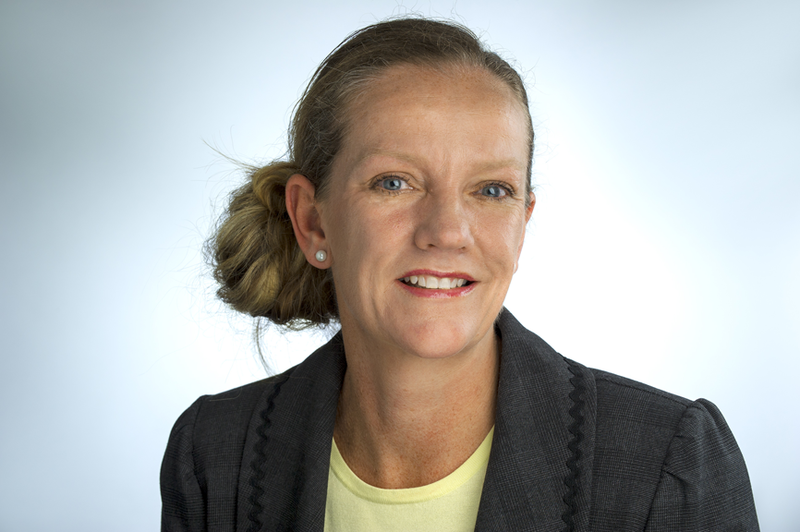 Associate Professor Wutzke is also Co-Director of the Australian Prevention Partnership Centre, a national initiative established to develop and evaluate systems approaches to the prevention of lifestyle related chronic disease in Australia. She has more than 20 years’ experience in senior and executive management roles in academia, the not-for-profit sector and state government. Associate Professor Wutzke is passionate about operationalising knowledge from research and practice to improve health policy and practice decisions, particularly by harnessing the power of co-produced, partnership research. 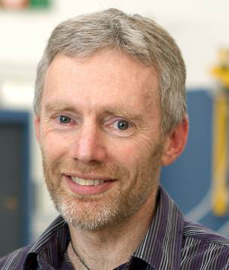 Marcus is a Distinguished Engineer with Callaghan Innovation, leading the Assistive VR team; tasked to grow NZ business through technology and innovation, while improving quality of life of people with disabilities and reducing costs of healthcare. Marcus has strong focus on user-centred design process and works closely with business, academia, clinicians and patients as well as user groups like the NZ Stroke Foundation, the MS and PD Society and the Autism Association. The ability to understand the translation from fundamental research to applied technology enables him to expedite commercial uptake of research findings. His recent research in technology for rehabilitation has created health gaming companies Im-Able Ltd. Exsurgo Rehabilitation Ltd. and Mtech Games Ltd.
Marcus was NZ innovator of the year in 2011 and was awarded the Royal Society Cooper Medal in 2010 for research in health devices and the Rutherford Science Medal, Bronze, in 2001 for transfer of science to technology, his AbleX design was awarded the 2010 better Technology Award from Engineers Australia for products designed to be used by people with disabilities. Professor Baxter research expertise is in the fields of rehabilitation, low back pain, complementary and alternative medicine, as well as in laser medicine. His current projects include physical activity interventions (principally walking interventions) for health, photobiomodulation of delayed wound healing, and clinical effectiveness of acupuncture (including laser devices) as an alternative to needles in treatment of pain. Professor Baxter is the Director of the Ageing Well National Science Challenge. You can find out more about Debra’s role as Director of of CARE on the webpage. Her research profile is available here. Robert’s current research focuses on two major areas. The first is marketing to children and, in particular, the ways in which commercialisation and the promotion of materialistic values are influencing the nature and experience of childhood. The second is in relation to sustainability and consumption and how areas such as corporate social responsibility and business ethics can reconcile the tensions between business imperatives to make profit and social concerns to protect resources. Looking at alternative business models, such as eBay, and how consumers can influence commercial and political decisions, such as through AVAAZ, are examples of Robert’s wider social concerns. Other areas of research interest include branding, and, in particular, place branding and the ways in which ownership and the representation of meaning are negotiated. He is also interested in culture and identity, ideology and hegemony, audience theory, symbolic consumption, popular culture, not-for-profit business, social marketing and service dominant logic (SDL). 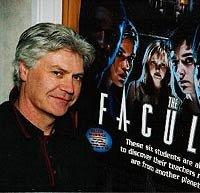 You can find out more about Robert’s research on his university webpage.